Whiteville : Lorene Delight Brown McGirt, 94 of Whiteville died Thursday, June 14, 2018 at the Lower Cape Fear Hospice Center in Whiteville, N.C. She was the daughter of the late William D. Brown and Cornie Ruth Hammonds Brown and was preceded in death by her husband, William Hubbard McGirt in 2004 and a sister, Irene Brown Tessari. 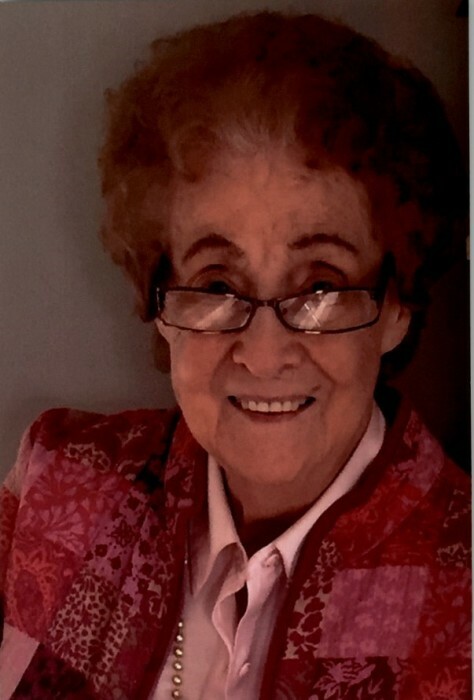 She was a lifelong member of Westminster Presbyterian Church and worked with Dr. Ron Whitson as a Dental Hygienist for over 30 years. Survivors include her nieces, Freida B. Stump of Whiteville, N.C. and Rhonda Best of Shallotte, N.C. , Brother-in-law, Dino A. Tessari of Johnstown, Pa., Nephews, Ronald Tessari and Mike Anthony Tessari , both of Johnstown, Pa. and Dino Tessari of Johnstown, Pa., one niece, Sharon Sheehan of Boston, Mass. , 8 Great Nieces and Nephews , 20 Great-Great- Nieces and Nephews, and 4 Great-Great-Great Nieces and Nephews. Funeral Service will be Wednesday, June 20, 2018 at 3:00 p.m. at the Westminster Presbyterian Church with Rev. Mark Fisher officiating . Burial will follow in the Whiteville Memorial Cemetery . Visitation will be Tuesday night at McKenzie Mortuary from 6:00 p.m. until 9:00 p.m. .